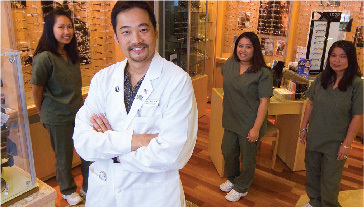 Hawaii Vision Clinic provides the highest level of eye care in the Islands. 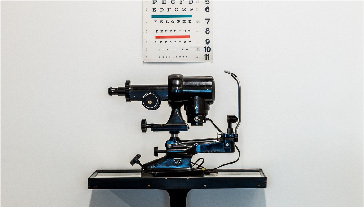 Your Vision…Is Our Mission, so we offer a full suite of services to help you maintain optimal vision. Our eye care center offers personalized services and the highest quality Ophthalmology care in our state of the art eye clinic. Whether you need general Ophthalmology, Cataract treatment or surgery in Honolulu or central Oahu, we provide the highest standard of eye care for both adults and children. Hawaii Vision Clinic remains on the leading edge of technological advancements in the industry. 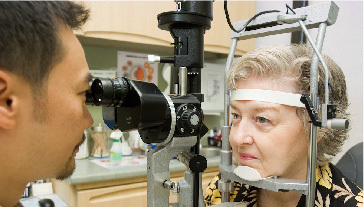 This allows us to deliver unsurpassed eye care services to our clients. Our Pediatric Ophthalmology and general vision care services will ensure that your entire family receives the best treatment available. 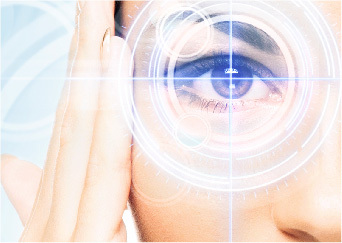 We offer the most advanced technology for laser cataract surgery, LASIK and PRK laser vision correction, Glaucoma laser treatment, and new vision procedures like ICL. 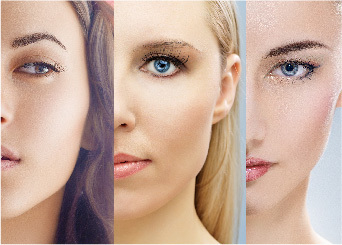 We treat all types of eye conditions including Dry Eye Syndrome, Diabetic Eye Disease, and more. 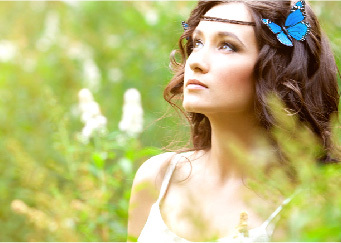 Our laser vision services are performed in our on site Laser Vision Correction Center. We provide blade free LASIK, LASEK, and PRK. Our fully certified team of professionals will deliver the unsurpassed level of eye care you need for the best vision health. Contact Hawaii Vision Clinic to schedule an appointment by calling us at (808) 594-9194 today. We offer Military discounts and we are now accepting new patients. We look forward to providing the outstanding level of vision care you and your family deserve. We understand that technological leadership is a must for continued excellence in patient care. Hawaii Vision Clinic and Pan Pacific Laser have access to the most advanced technology in Cataract and Laser Vision surgery. Our team is dedicated to maximizing your vision potential! Whether it be the most advanced cataract procedure available or routine eye care for children and adults, we want to make sure life is clear as can be! We hold a strong dedication to providing you with the best possible service for laser vision correction at Pan Pacific Laser – our on-site Laser Vision Correction Center for Blade-Free, All Laser LASIK, LASEK and PRK. We are now accepting new patients and offer special military rates!